There has been numerous forwards linked with Juventus in past few months. According to a report from Calciomercato, Juventus have entered talks with Anthony Martial. The France international was signed by Manchester United in September 2015 from Monaco for a fee of 60 million euros. The 22-year-old has a contract until 2019 with the club. Since his arrival from Monaco, Martial has scored 36 goals and provided 27 assists in 131 games for Manchester United, including 11 goals and 10 assists in 40 games in all competitions this season. Martial is one of the brightest talents across Europe. The 22-year-old has not yet fully reached his prime. Anthony Martial has represented France at Under-16, Under-17, Under-18, Under-19 and Under-21 level, winning 51 caps and scoring 25 goals, before making his senior international debut in September 2015. As a member of France national football team, Martial won 18 caps and he scored one goal. Juventus are in the market for a new forward when the transfer window reopens. The Italian champions have built a reputation for recruiting young talent from within Europe, predominantly targeting those with sell-on value and immense potential. The 22-year-old can play anywhere across the front-line. Martial is well-learned in the Manchester United’s system and an important part of the first-team. There’s no way Manchester United would be willing to let Anthony Martial go at a bargain. If Martial wants to leave Manchester United, would it be disappointing? Yes. But would it be surprising? Not really. However, nothing is set in stone, and everything is merely speculation until an official move is announced. 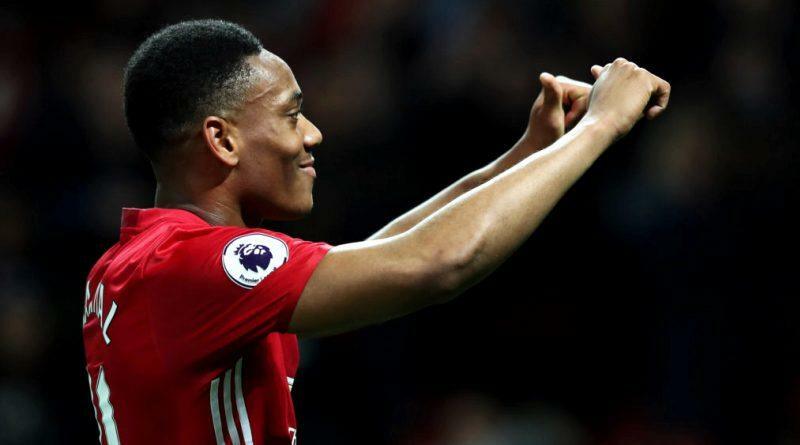 Will Anthony Martial be a Juventus player soon? Only time will tell.